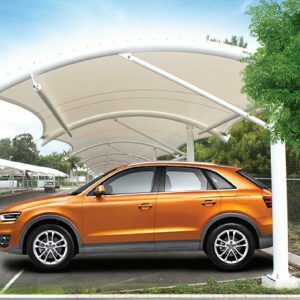 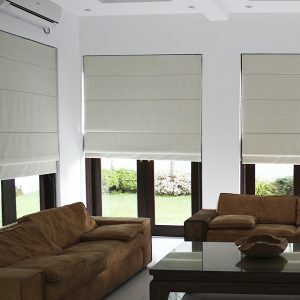 Available in roll-up, Roman styles, sliding. 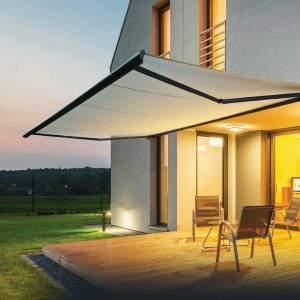 It has treated for low moisture. 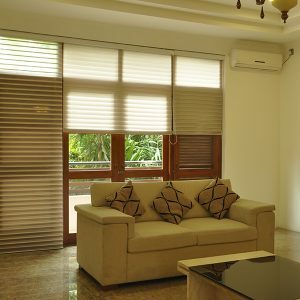 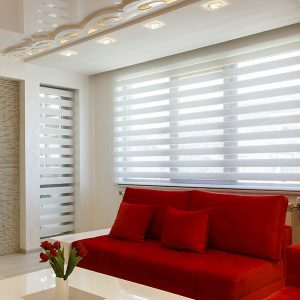 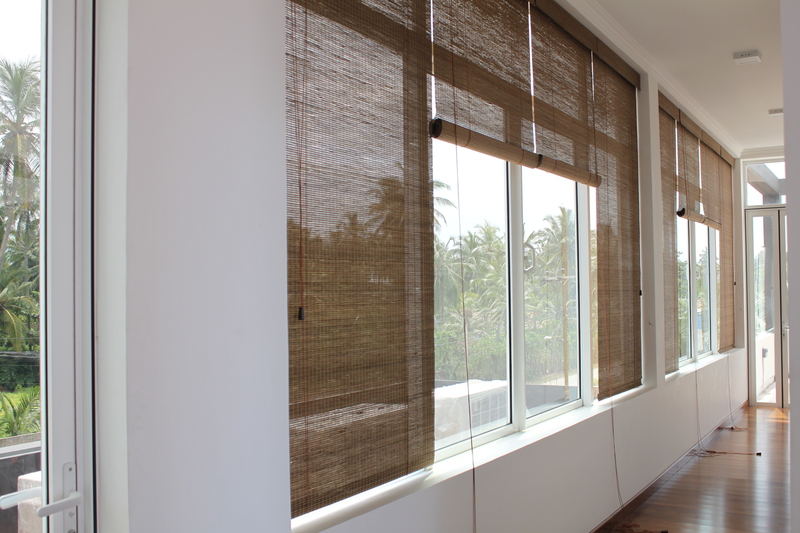 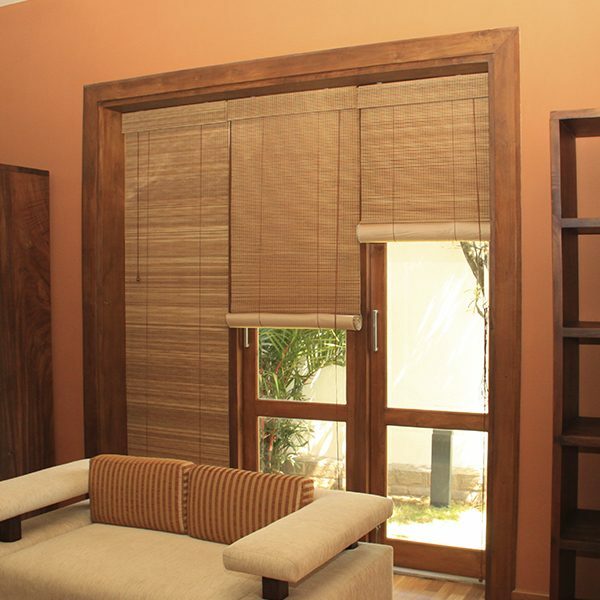 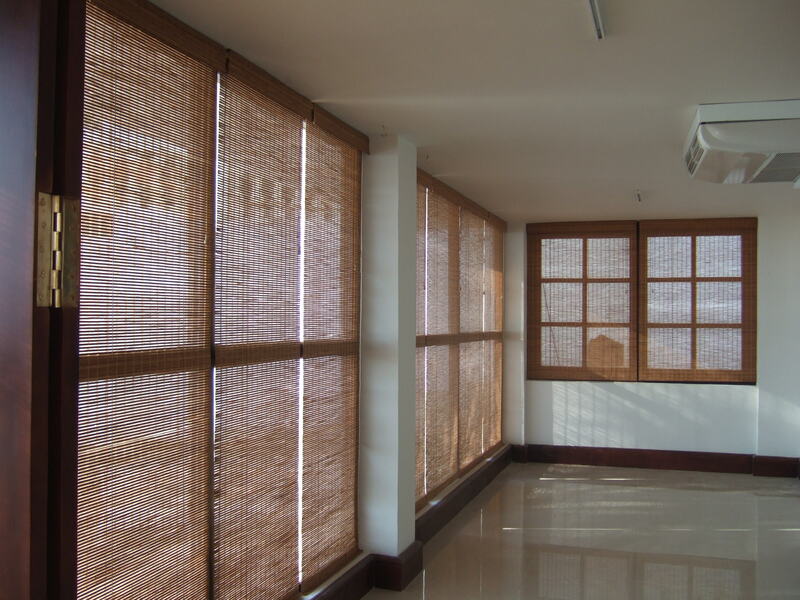 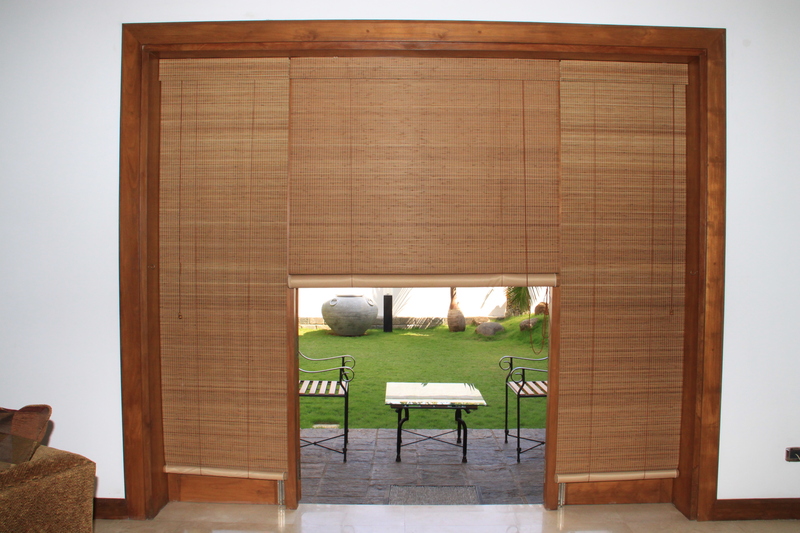 Made from Exotic, Natural, Eco-friendly materials, these blinds provide durable, long-lasting beauty. 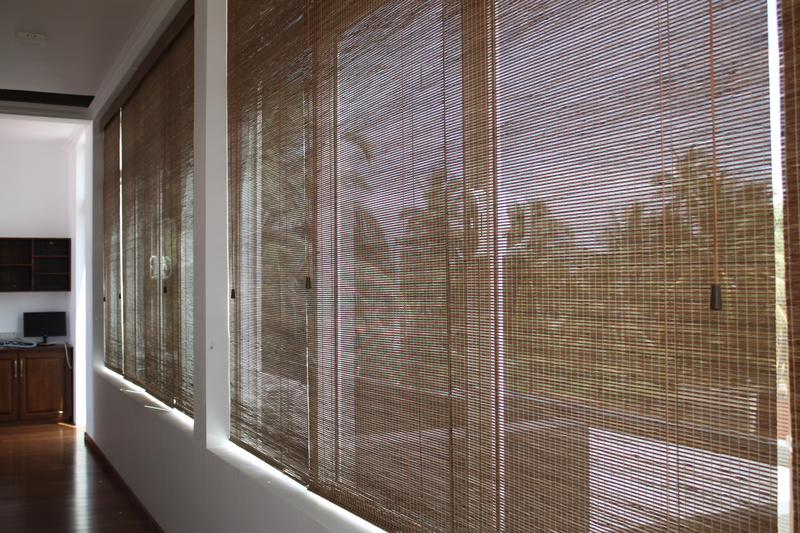 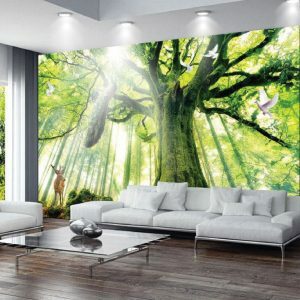 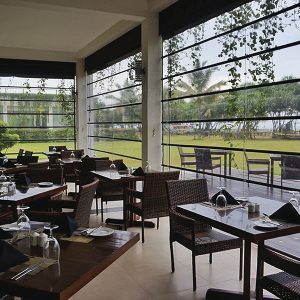 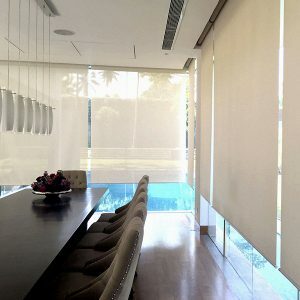 Bamboo grows normally in wet environment, suitable to use in any tropical weather situations.Broad gathering of delightfully woven blinds produced using bamboo, viably channels light in to insides, making warm and welcoming atmosphere with extra texture lining as an additional choice.